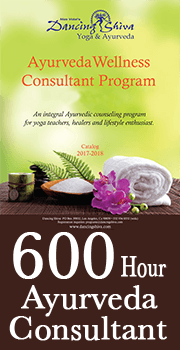 For those interested in becoming certified as a yoga and ayurveda counselor, students can take this program at their own pace from any computer any where in the world. Lectures, classes and testing are all online and you create your own schedule. The idea is that you could take the course from any city/country in the world and if you are interested in becoming a Hatha Yoga teacher you could come to California to complete the Hatha Yoga teacher training intensive. Graduates receive certification as a Yoga & Ayurveda Counselor. Duration: 6 months to One year, its up to you? 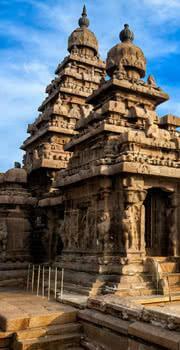 This is Dancing Shiva's hallmark program that is now in its 12th year. It is the original certification program that unifies both sciences into one complete approach. 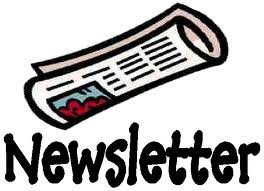 It is offered yearly in Los Angeles and Ventura and also in other international cities. This program is focused on teaching students how to live a balanced and spiritual lifestyle according to the Vedic principles of these sacred traditions. It also sets a strong foundation for those interested in counseling others in yoga practices such as asana, pranayama and meditation. We consider it the Mother of all programs as it provides insightful material for those in the healing arts, yoga teachers, therapist, doctors, parents and anyone interested in lifestyle enhancement. It strongly aligns with the spiritual ideals of Paramahansa Yogananda and follows classical principles of the Yoga & Ayurveda systems. 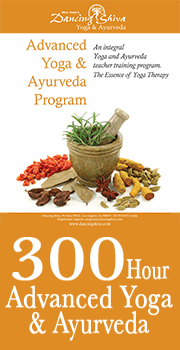 Our annual Ayurveda program provides students the experience of learning in an authentic Indian University. Attendees partake in daily lectures and practicums in areas of Kayachikitsa (Internal Medicine), Prasuti Tantra (Obstetrics) & Stree Roga (Gynecology), Pancha Karma (Five healing treatment modalities) and an overview of Yogchikitsa (Yoga Therapy). The program is done in assoication with our affiliate Indian organization International Academy Of Ayurveda (IAA). 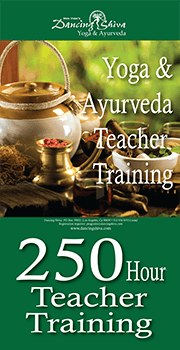 Certification is for 100 hours towards Ayurvedic studies. This integral certification program is focused on prevention of health related issues and the promotion of ayus or longevity through a balanced and healthy life. The course seeks to improve the mind-body relationship through the wisdom of ayurveda and its themes of seasonal synchronicity (ritucharya), detoxification (pancha karma) and with a strong emphasis on psychology (manasa shastra). A 50 Hour Certification Intensive Program taught by Mas Vidal and special guests presenters. 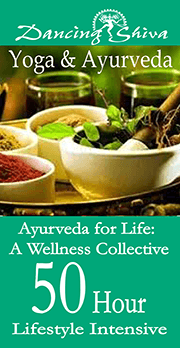 Ayurveda, as Yoga's sister science is the optimum teaching for living a balanced life. It aims at integrating the individual being into a harmonious relationship with nature through practical and common sense methods that appeal to all, regardless of age, culture, body size-shape or religion. Its power to heal is garnered through a collective number of principles that are designed to align us with nature's laws. Each of the five gatherings will focus on different themes that have become essential and relevant trends for health and wellness today. These collectives provide a threefold experience that includes wisdom teachings, practicum and powerful collective healing circles to circulate dialogue, provide support and promote evolutionary living. 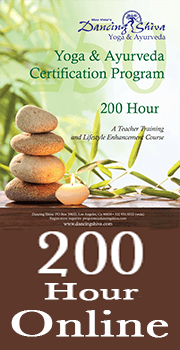 The fifty hours of this intensive count towards certification in the 600-hour wellness consultant program.